Does all this snow have you dreaming of Spring? Wondering what you can do in your garden this month? 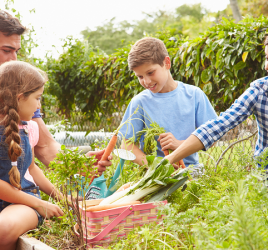 Depending on where you live, it might be time to get back outside and into the garden. 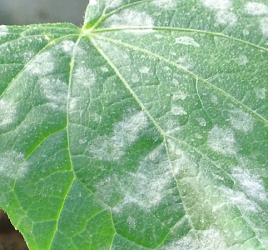 Or, at least it might be time to start thinking about getting back into the garden. 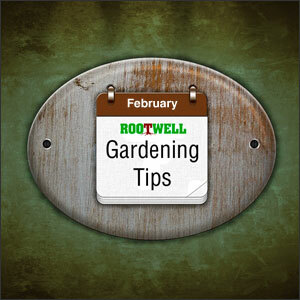 Today, we wanted to share some great tips and tricks for your garden this month. We will be breaking down gardening tips and tricks by region. Take a look below and start your to-do list for this weekend. February is the perfect time to start planting in the Southwestern United States. This month, look into planting peas, tomatoes, beans, corn, cucumber and squash. Add about a 2-3 inch layer of mulch to your planting beds. Right now is really the time to start preparing your garden and lawn for Spring. Cabbages, leeks, sprouts, broccoli are all vegetables that can actually grow for weeks before the average last frost date. A helpful tip is to plant these cold-weather veggies in a raised garden bed. Raised garden beds are known for warming quickly. The month of February is a month where you need to be watchful of the damage winter can do. Check out our article published last month, How to Protect Your Landscape from Winter, for tips on doing just that. Start an herb garden. In our article 7 Must Grow Herbs for Beginner Gardeners, we share about 7 herbs that are really easy to grow. This is the time to start planting trees, shrubs, roses, and berries all along the coast as long as the soil temperatures are above freezing. No matter what part of the county you are in, there is always something to be done when it comes to gardening. 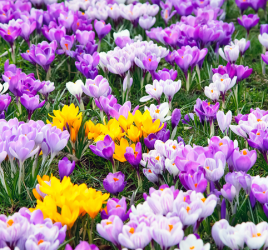 What are you most looking forward to when spring arrives?